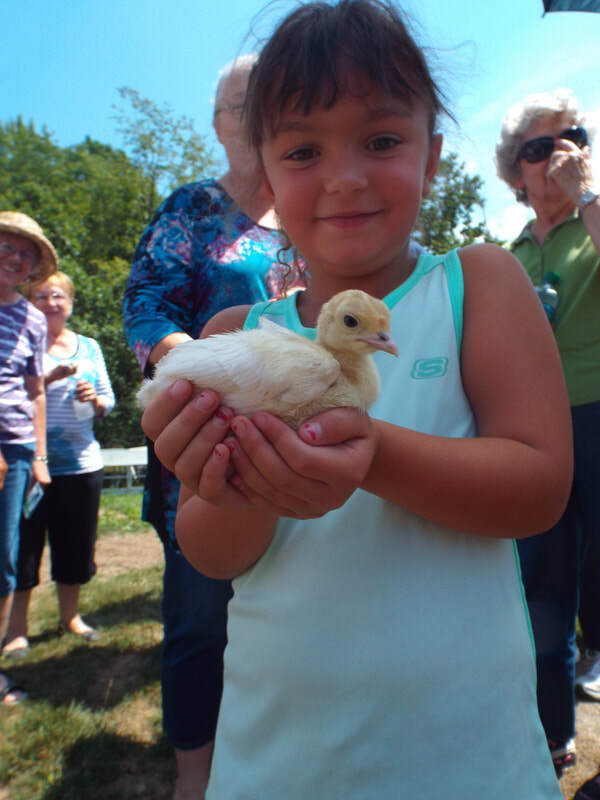 We welcome our customers to visit our farm! 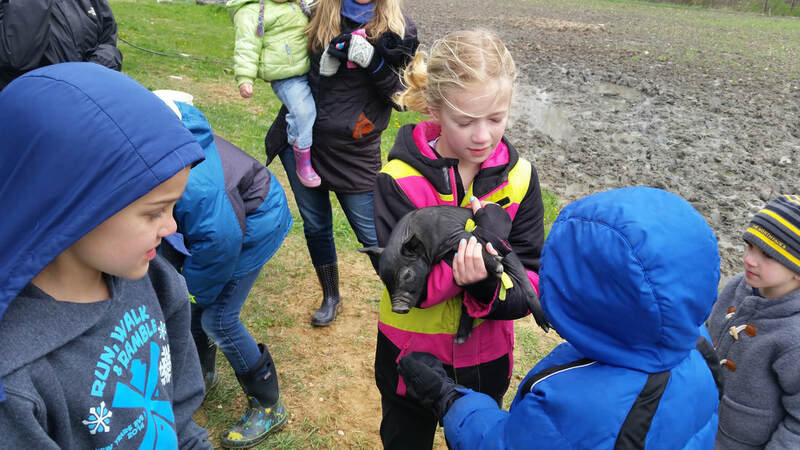 We are proud of the way we raise our animals and want our customers to see our practices and beliefs first hand. There are many third part organizations that "verify" farms and their practices. However, we question the value of these "verifications", which can often be costly to the farmer. We believe our customers are our farm "verifiers". Come see for yourself! 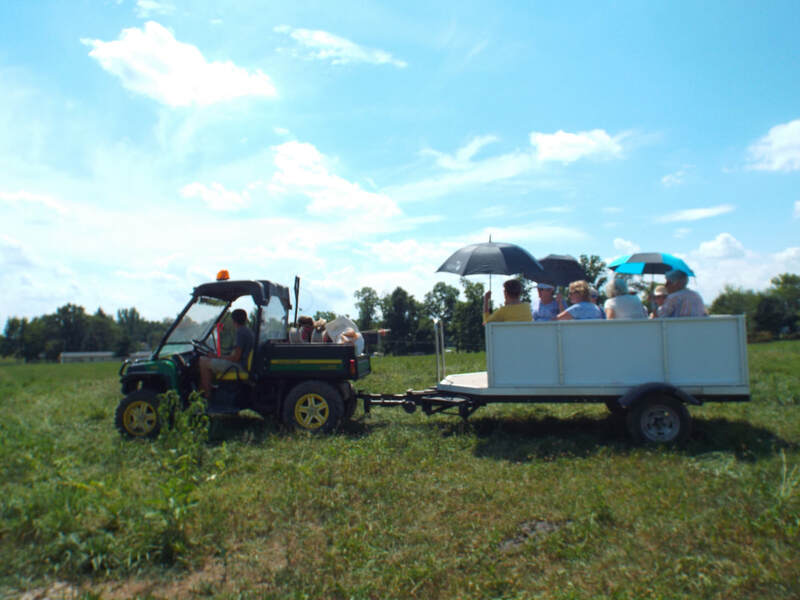 Farm tours are by appointment only and are personally hosted our owners Dan & Deb Marsh. 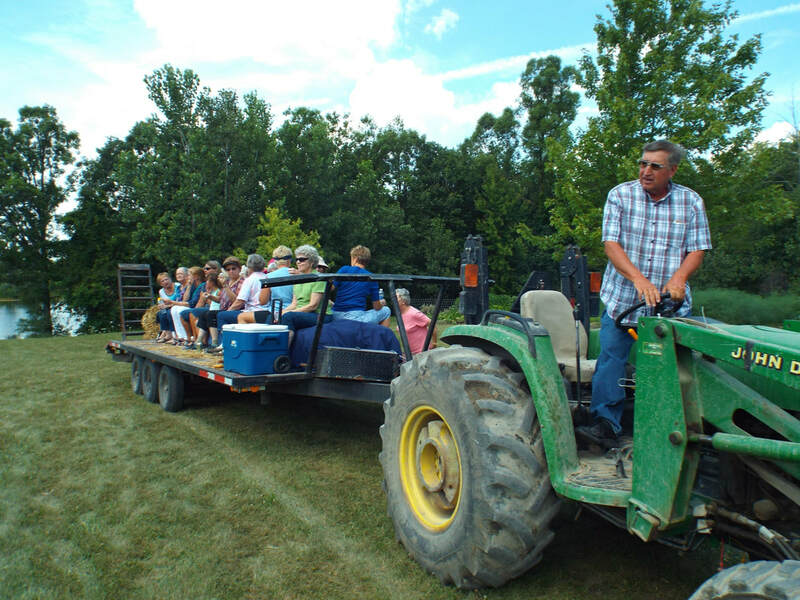 Farm tours are free and family friendly. ​Handicapped accommodations are available in some circumstances. 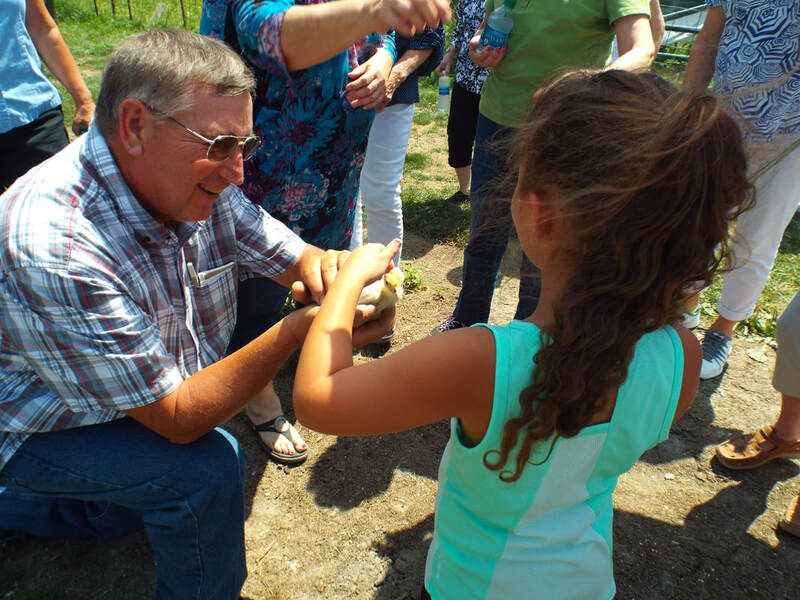 There is no greater reward than sharing our farm with kids & our community!